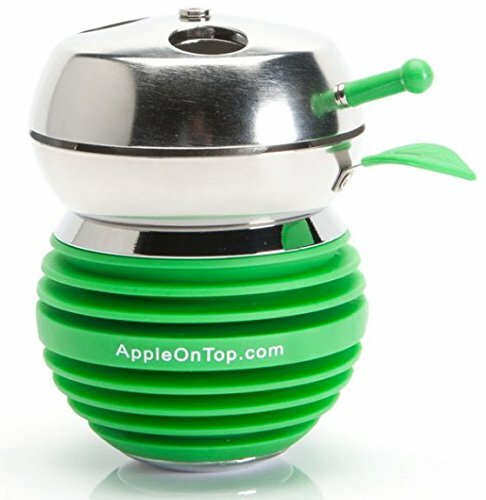 The AppleOnTop Provost is the perfect accessory to the AppleOnTop bowl. The AppleOnTop Provost is the perfect accessory to the AppleOnTop bowl. It sits atop the AppleOnTop bowl and acts as a wind cover and heat management system. With the Provost you can cut your charcoal consumption in half and get much longer sessions out of your bowl. The AppleOnTop Provost is made of quality materials such as stainless steel and silicone and is sturdily built to last. The Provost also works with other hookah bowls. 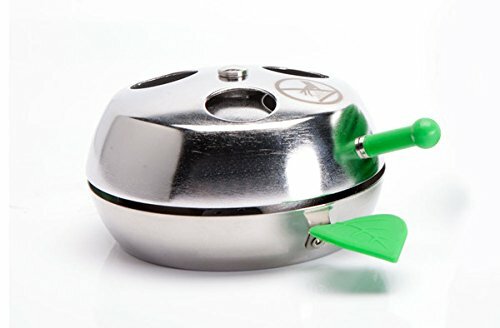 Simply place it on top of any standard-sized hookah bowl and you are ready to go. Get the most out of your sessions and your charcoal with the AppleOnTop Provost. *The Provost consists of 2 pieces, the bottom tray and the top rotating mechanism. BOWL NOT INCLUDED.